Dryer duct cleaning is an often neglected but vital part of home maintenance, particularly for fire prevention. Dryers are the primary cause of home fires. Lint and dust don’t stop in the lint screen. They collect inside the duct work and other components of your machine. This limits the pathway to vent gases and moisture from drying your clothes. 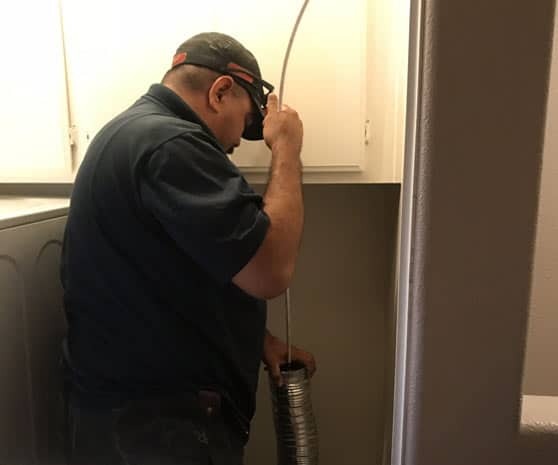 Air duct cleaning keeps your dryer running efficiently, shortening your drying cycle time and saving you money on energy bills.